A storage case design that's been around for some 250 years must have something going for it. 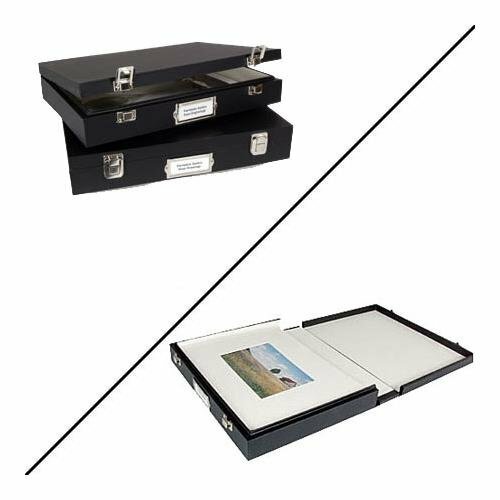 The Solander style museum case is Archival Methods finest case for storage and protection of your most valuable matted prints, photographs, maps and drawings. The case is so solid, so handsome and so well-constructed that before it is even opened you get the sense; "This is going to be special."